Tachikawa was born in VA in the Star Wars collaboration! 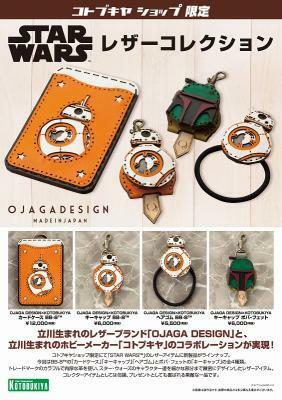 OJAGA DESIGN×KOTOBUKIYA Star-Wars leather items underway! 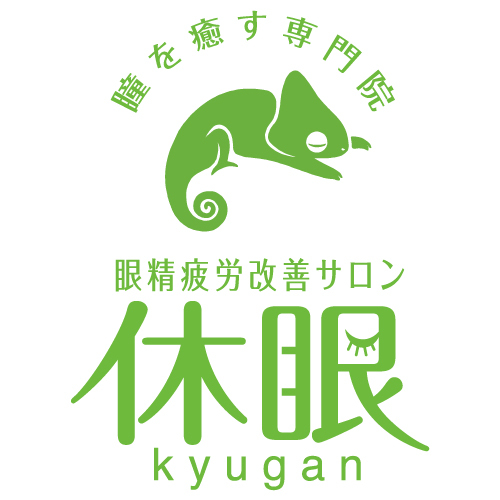 Hobby maker Kotobukiya co., Ltd. (Head Office: Tokyo Metropolitan Tachikawa Akebono town / representative: Kazuyuki Shimizu) of Kotobukiya directly operated shops stores are deploying variety “OJAGA DESIGN×KOTOBUKIYA Star Wars items leather goods’. Tachikawa leather brand “OJAGA DESIGN” and Tachikawa was born hobby maker [Kotobukiya] realization! Deployment items are 22 types of 5 items of the “card”, “key caps” “…” “strap” and “bracelet” is now on sale. Add lineup four kinds of KeyCaps and Boba Fett Star Wars film with more popular, new 3/4 (Friday) reservation became a popular character “BB-8” card holders, caps, hair elastics, release 4/2016. Use colorful, thick leather of the trade mark, in the rustic Star Wars characters have small parts precisely is a high-quality leather items was designed. It is a lovely gem as a collector’s item, of course, pleases as a gift. 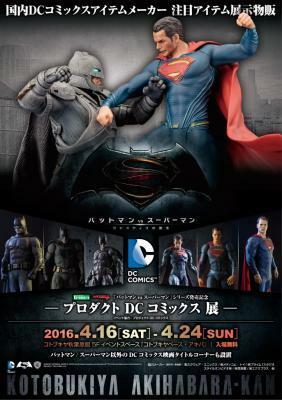 • Slated for April 2016. 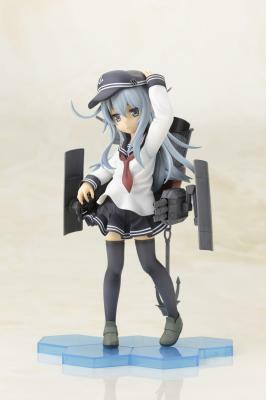 Popular anime “fleet abcdcollectionsabcdviewing-ship it-‘ the Akatsuki class destroyer HMS daughter”Hibiki”a three-dimensional animated version! 4/19 confirmed collaboration with the popular anime! 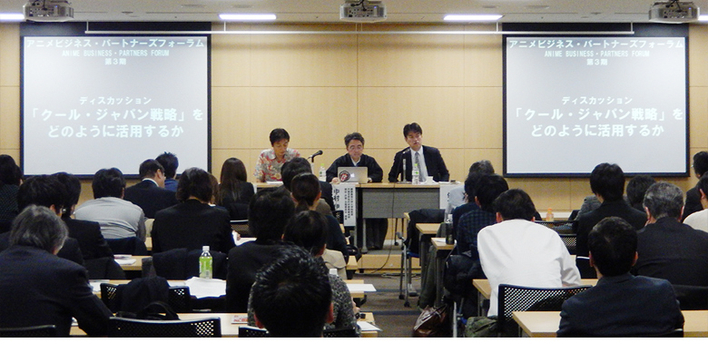 Animation business partners Forum Symposium Idol Festival is held in Akihabara! Enabling collaboration for happy TV Internet TV and sound drive co., Ltd. To sponsor also DMM.yell, etc.